Being that my eldest son who is 3.5 years old, still likes to be worn regularly, a particular area of interest (and a decent chunk of my stash and library) is in the area of toddler sized carriers. Don’t let the name deceive you, a proper toddler, by age, will still fit in many standard sized carriers quite comfortably. Toddler sized carriers are for children who are in at least a size two pants or larger. Whilst I have big babies and my youngest is currently the size of an eighteen month old, he is still not quite big enough really for most of these carriers. There are four main brands of soft structured carriers in a Toddler size in my library (Toddler Tula, Beco Toddler, Lenny Lamb Toddler SSC, Lillebaby Carry On) and whilst I could do a straight comparison and review of these, this has been so eloquently done already, my favourite comparison was written quite recently by Babywearing Wellington and can be found on their website here. 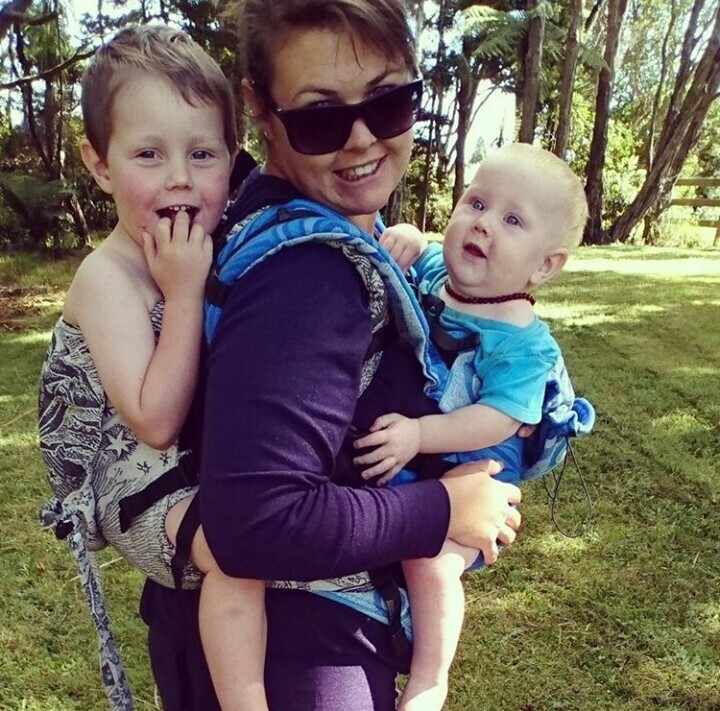 Nowadays, if I do get to pick, I would probably chose the only true preschooler sized carrier in my collection, the preschooler Kinderpack, which if you are wearing a proper big kid, is totally worth trying as it will change your experience with “babywearing”. But it’s not just me, but my whole family who love and appreciate the options and range owning a library affords us and we each have different preferences and favourites at different times and in different settings. Right now, admist the chaos, as I ask both my husband and big boy what their favourite “big kid carrier” is, my husband says kitties (the preschooler Kinderpack, same as me) and my 3.5 year old says Rockets (the Toddler Tula, the first big kid carrier in our house) though it was the Lenny Lamb Toddler SSC that we collectively decided to take away with us for him on holiday recently and to be fair, neither the Beco or Lillebaby Carry On have even had a chance to be properly tried by either my big boy or husband before being out on loan to someone else! Baby carriers, particularly the variety and range of soft structured carriers really do work on a very individual basis. Your height, body shape, requirements, expectations, babies size and preferences… These are just a few of the factors that would influence what you may chose as the best option for you. 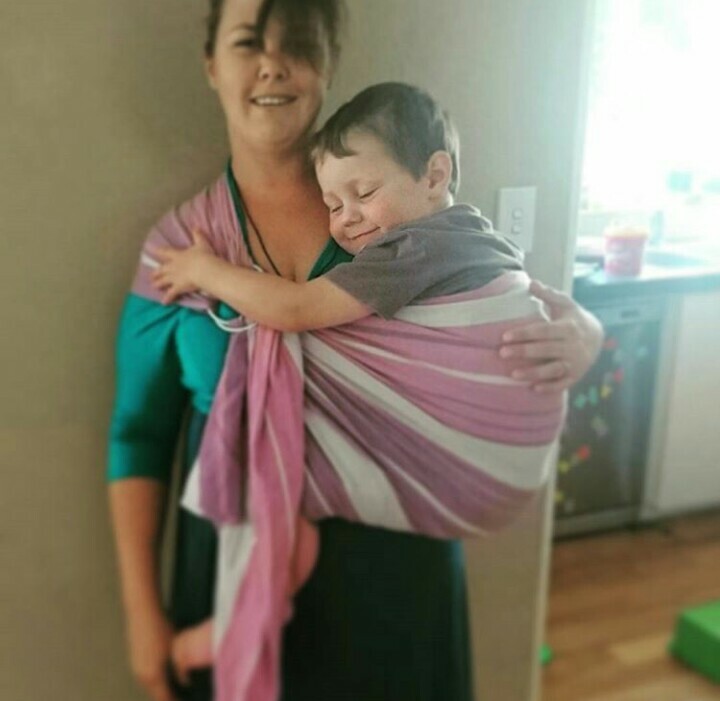 Me giving you my opinion only tells you just that, my opinion in my specific circumstances… Sometimes I have found it hard to get certain soft structured carriers tight enough for a comfortable carry high on my back, just as an example, for my husband this has not been an issue. For the record, I am about 165cm tall and at the moment, about a size 12… My main wearee is my now one year old second born who is 14kgs… But I also regularly wear my 3.5 year old who is quite a bit taller but not much heavier at approx 17kgs. Sometimes I tandem wear them, and often if we are not at home, I will wear my baby for his naptimes. What my preference is and what works best for me us has alot to do with all of those factors alone. Categories: babywearing, Babywearing Solutions | Tags: babywearing, comparison, review, toddler, toddler carriers | Permalink.